Southern Management Corporation and Somerset Construction Company celebrated the opening of the 150-room The Hotel at Arundel Preserve last evening with a ribbon-cutting ceremony featuring more than 300 guests. The full-service hotel includes more than 10,000 square feet of indoor/outdoor meeting space and a 5,000-square-foot grand ballroom that can accommodate up to 500 guests. 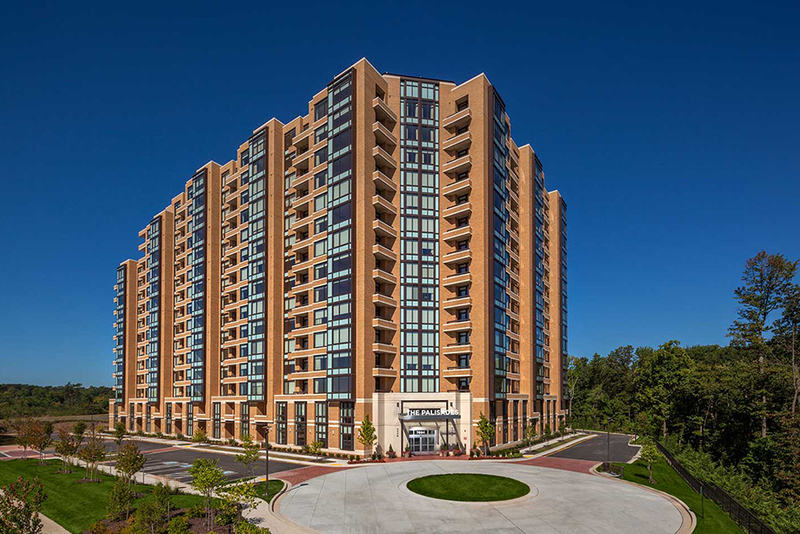 It was constructed utilizing LEED-Silver standards. A privately-owned, independent, local business, The Hotel at Arundel Preserve is dedicated to providing a custom travel experience and delivering outstanding service. The Hotel at Arundel Preserve is located at 7795 Arundel Mills Boulevard, Hanover, MD 21076.